There's beauty in the chaos shot by Carlota Santamaria for apartamento magazine. its beautiful but too messy for me! 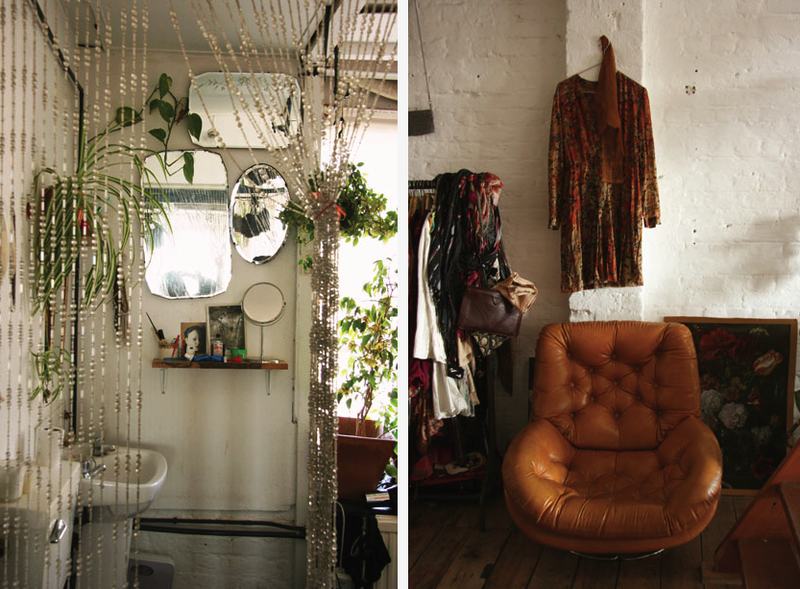 Such a pretty living space! I had always wanted a bead divider like that in my room growing up! I love that first shot. 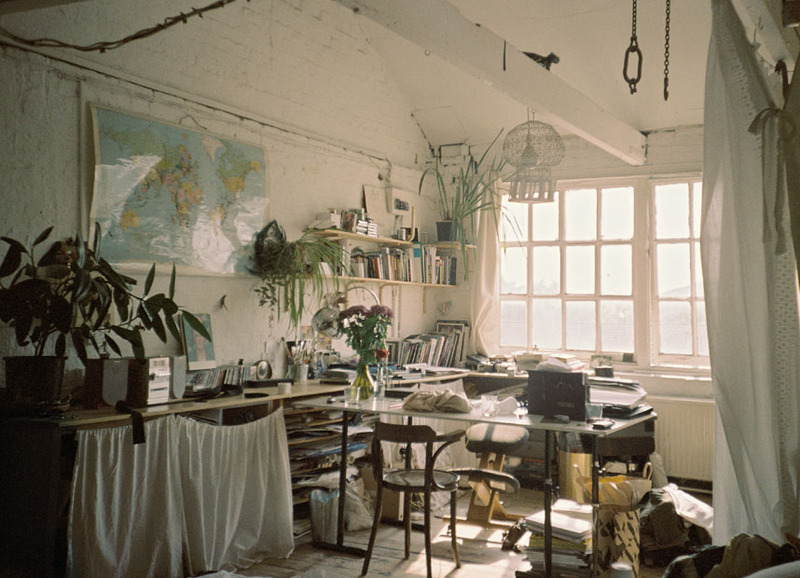 It's such a mess, but I feel like creativity would just flow freely in a space like that. Oh I love these! So whimsical!